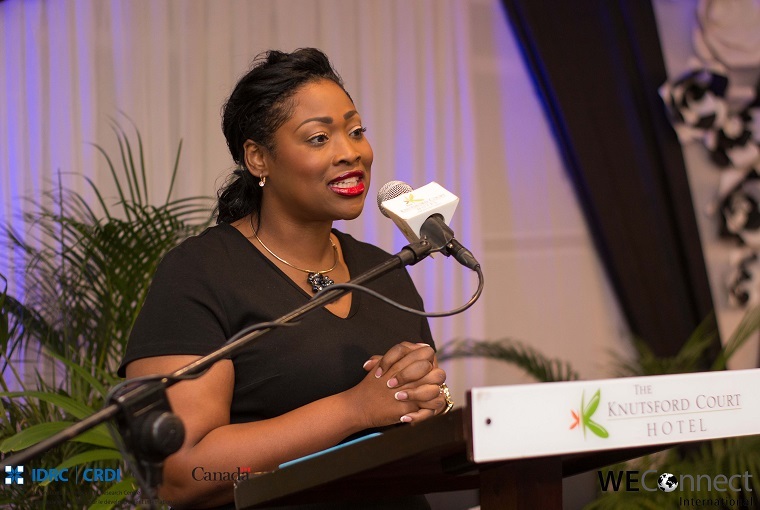 Yaneek Page is the founder and managing director of Future Services International Limited(FSIL), a pioneering company in legal funding in Jamaica. 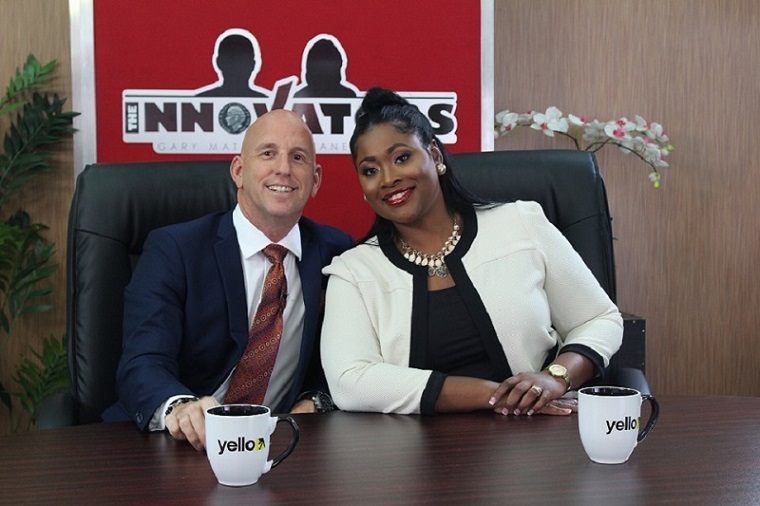 A certified trainer in entrepreneurship, she is the creator & executive producer of The Innovators business TV series which promotes entrepreneurship development and aims to transform small businesses. Our Business Coaching programme is a systematic approach to helping you achieve your professional goals. 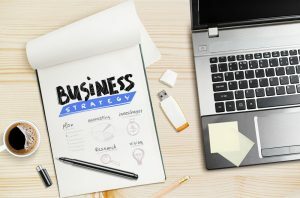 Our coaching programmes entail a comprehensive business health assessment, a one on one strategic planning session, goal validation, business model viability, business operation templates, online training sessions and webinars. We empower you to achieve your business goals. Getting expert advice, ideas and recommendations can completely transform the direction of your existing business or new venture. During our in-depth business strategy meetings we take the time to understand your goals and challenges and present our best recommendations on how to move forward. Our well trained team will research opportunities for growth and present a strategy to achieve your goals within the realm of your resources. Our training programmes aim to provide an interactive and hands on approach to assist employees to utilize their skills and talents to improve the overall performance of the company. Our customized training programmes are strategically designed to benefit both the employees and the organization. The training seeks to create more innovative employees, that are more efficient and productive, yielding greater results in services, products, and customer relationships. Our training programmes have yielded higher service standards, increased revenue and productivity and reduced costs by minimizing employee mistakes. Providing quality content is critical to the success of any event and is also crucial for receiving a positive audience response. 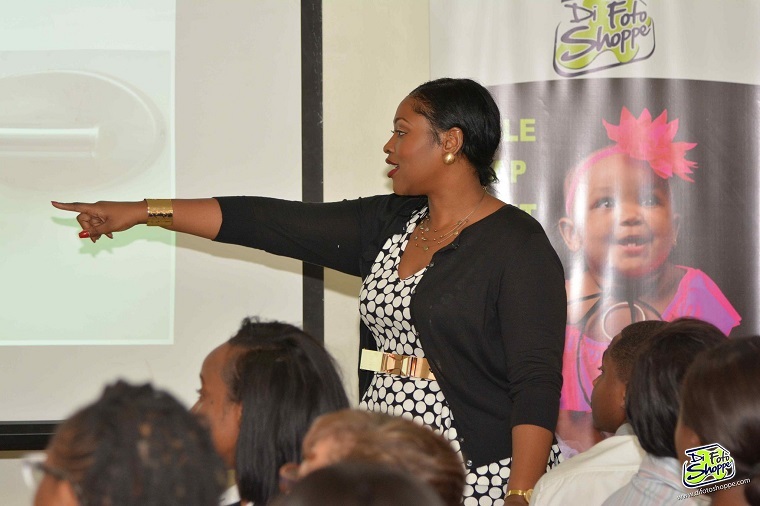 Our speaker has experience and knowledge of several subject matters and will deliver presentations that are insightful, inspirational and that connects with your audience. We work closely with our clients to align our expertise with your goals and objects to ensure the best experience for both our clients and their audiences. An entrepreneur is someone who has a vision for something and a desire to create it.